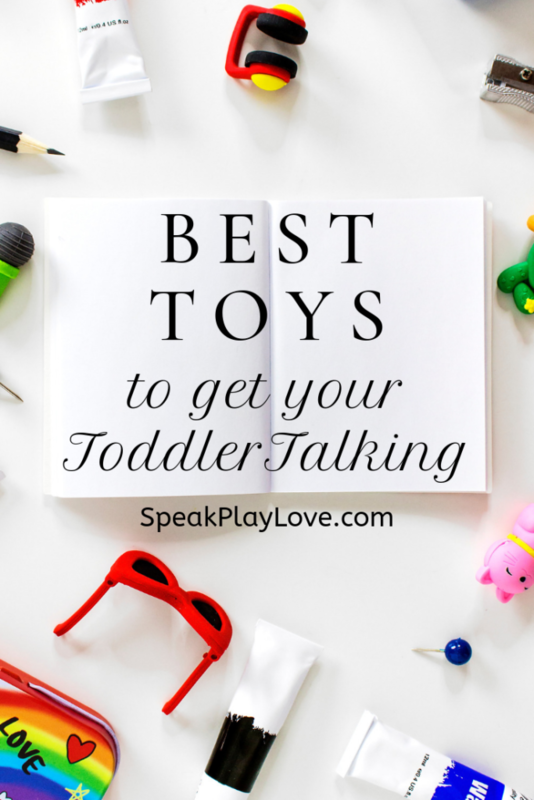 Best Toys for Preschool and Toddler Language Development | Speak. Play. Love. 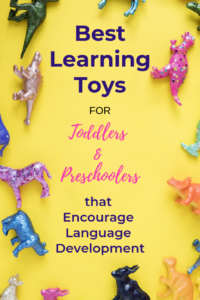 When it comes to increasing your child’s language development, the best toys for toddler language development are those that lend themselves to interactive play. It’s really the communication that happens while playing with the toy that is so important. These are all toys that I’ve used for speech-language therapy or with my own child. Hope you enjoy this list! If you have more suggestions for readers, please put them in the comments section below! These blocks are wooden so they are very sturdy AND they make an awesome “crash” sound when they fall! Each side is color-coded for a different category of animal; for example, the blue sides are all water animals, the red are farm animals, etc. To read reviews and order on Amazon.com click here. This puzzle is great for language development, and easy on the wallet as well! Each group of three puzzle pieces is “self-correcting” so your child always puts them in the right order. Description words: clean, dirty, young, old, etc. Action words: clean, build, grow, eat, cook, etc. Seek-a-Boo is a game that is made for toddlers and preschoolers (18 months and up), which makes it a great first board game. It plays like a “Memory” card game, except this game has large circles with photographs of beginning vocabulary that you can put face-down on the floor. This allows little ones to get up and move around, looking for the match to the smaller picture you show them. I modify this game for Sylvie by just putting down 3-5 circles at a time instead of covering the whole floor. You can also make it easier it by putting pictures face-up to start so that it is more of a matching game than a “memory” game. 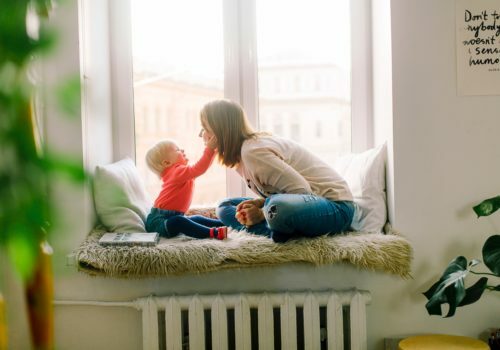 As your child grows, you can make it more challenging. This one is a hit at our house! Learn basic categories: clothing, food, animals, shapes, toys, and nature. One way to foster a love a reading is to get your baby/toddler excited about books and reading from a very early age. 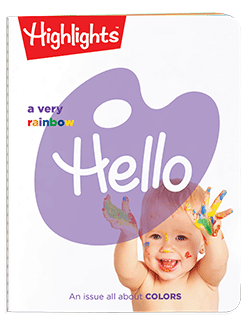 Did you know that Highlights Magazine (yep, the one you used to read in the dentist’s office as a kid) now makes a special magazine called “Hello” just for 0-2 year-old kiddos? The pages are made out a plastic-y material and they are the perfect size to stash in your diaper bag. There’s something really special for kids about getting something in the mail! 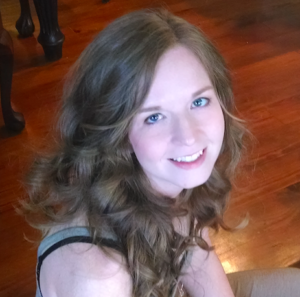 You can subscribe to Hello! Magazine by clicking here (you can also find Highlights for other ages too!). Wooden puzzles are durable and easy for little hands to manipulate. 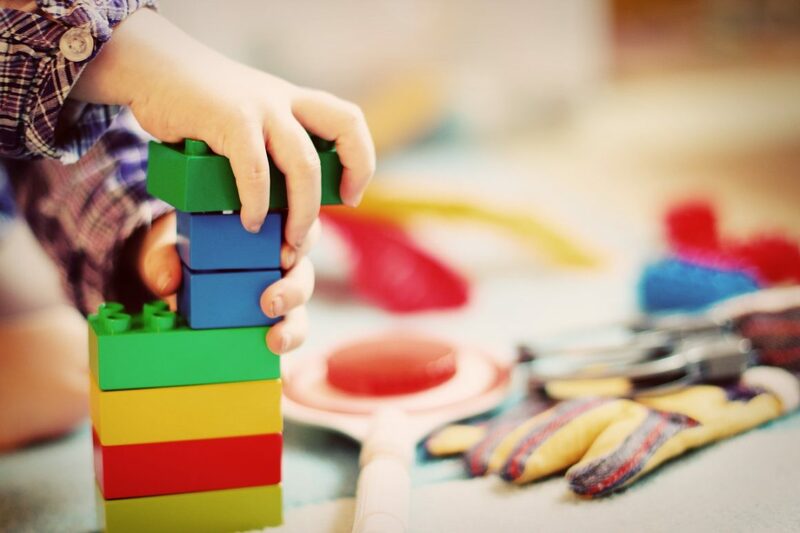 As your child is learning how to solve a new puzzle, it’s a great time to make it an interactive play experience by talking about the pieces, having your child request pieces, and helping him figure out how to manipulate the piece to make it fit. These Melissa and Doug puzzles have hidden pictures under the puzzle pieces for added fun and more vocabulary to learn! Mr. Potato Head is a classic toy that speech therapists use all the time! He’s silly looking and targets learning the basic body parts, two things that little kids love – Win Win! My little one could play with stickers all day if I let her. 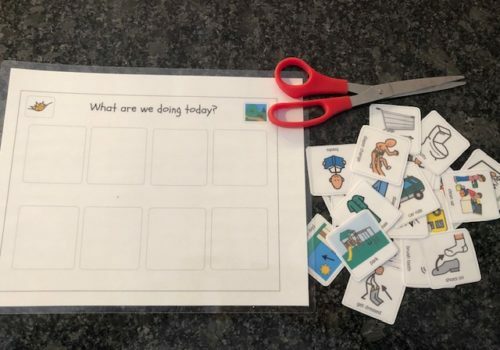 Not only are stickers great for building vocabulary, but they are awesome for fine motor skills too! Use descriptive words: big truck, green car, dirty digger, etc. 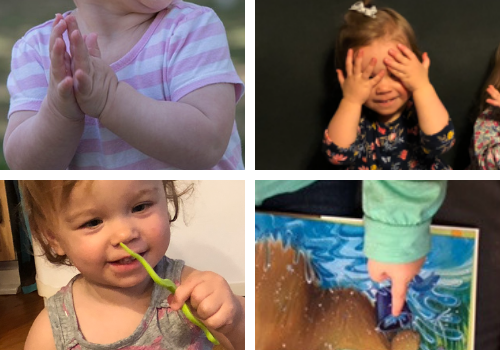 What are your favorite interactive toys for your child? 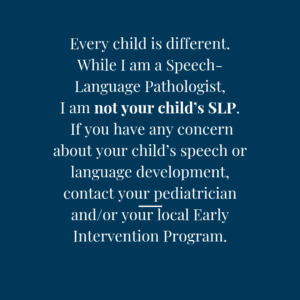 Please share with other parents in the comments below!